Streamlines e-commerce for brands by providing the infrastructure and business operations they need to increase scale and revenue. 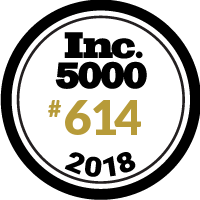 The @Scalefast team is honored to be named an @Inc5000 Fastest Growing Company! Many thanks to the disruptive brands we work with every day!